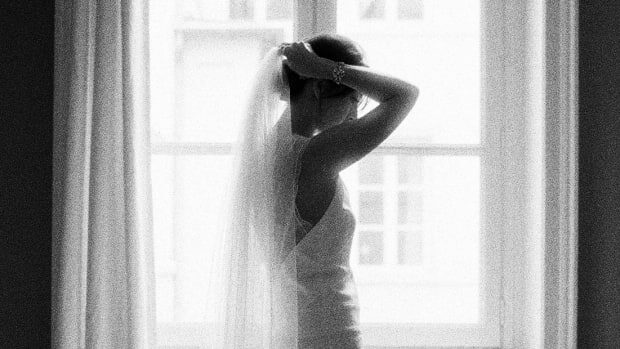 If you are a blushing summer bride, it&apos;s likely you have all your big-ticket items checked off your wedding to-do list. You have selected the best caterer (or at least narrowed it down to two), the band is booked, and your bridesmaids have agreed upon a dress (or perhaps just a color!). 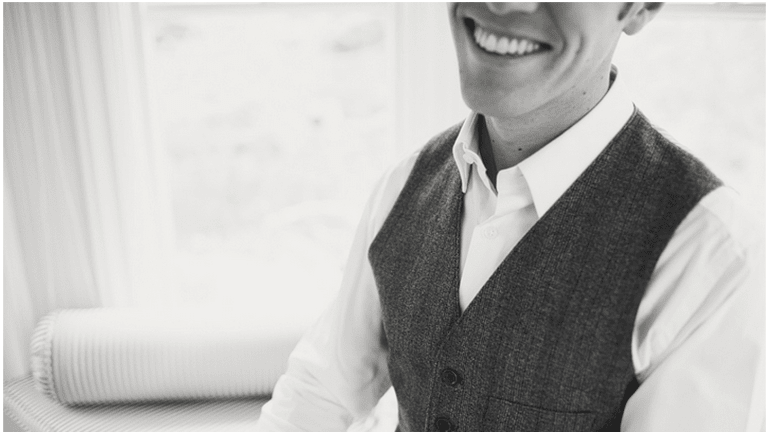 All of these things add to a great wedding day, but have you and your groom checked off everything on the most important list of all? 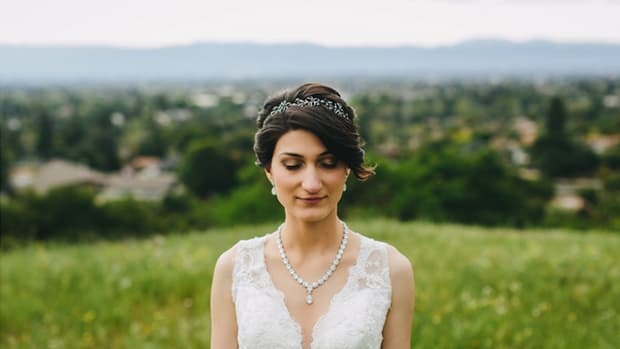 So many couples fall prey to the whirlwind of wedding day planning and forget to have important conversations about all the little details of married life itself. Sure, you have been dating—you know all his quirks, and he can always predict your next move. But have you talked about your expectations in marriage? Not just the idea of marriage, but marriage between you and him specifically? 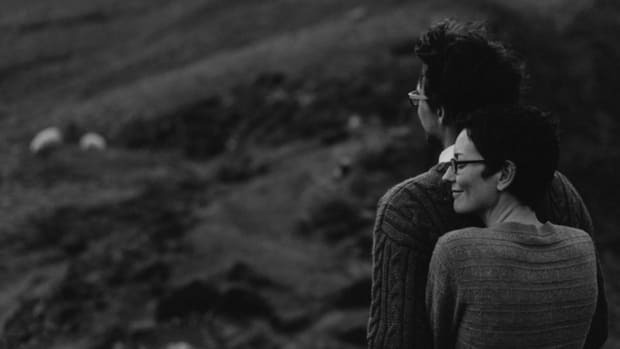 Without even realizing it, most of us expect our marriage to mirror our parents’ marriage. The roles our mother and father had in marriage, the conflicts they dealt with, and the way they raised us influences the way we expect our own marriage to function. But here’s the catch: You and your future husband have different parents. 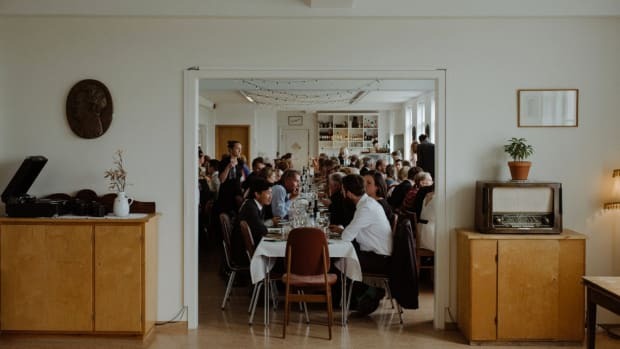 No matter how simpatico you and your man may be, chances are you will come to the table with some differing expectations of how you envision married life playing out. But these conversations are about more than just being clear about one another&apos;s expectations. 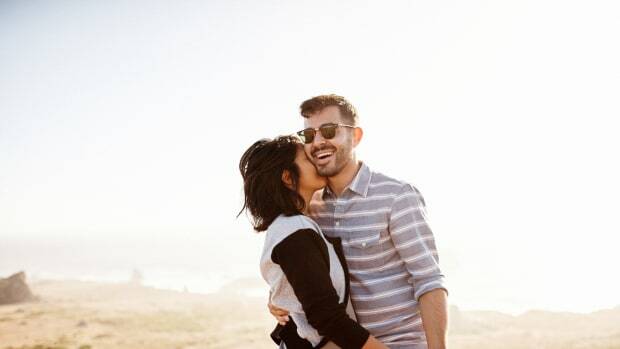 As Zach Brittle, certified Gottman therapist and Verily contributor, explains, "When you are having these pre-married convos, the most important thing is to find out what your deal breakers are." Here are the big questions that are best to discuss before you say "I do." This conversation will have a huge impact on your marital satisfaction. But it&apos;s not just a questions of "Do you want them?" and what girl and boy names you prefer (although that is fun a fun game to play sometimes!). You and your guy should discuss how many kids you would be open to having, and your thoughts on family planning. If you do use family planning, what method do you prefer? How important is it to you that you have children? Are you open to adoption? Disagreement on any one of these questions has the potential to cause serious distress and unhappiness in your marriage. What about faith and values? Maybe you share the same spiritual beliefs or maybe you don&apos;t, but that&apos;s not the end of the conversation when it comes to getting ready for marriage. So much of how we view the world, what we aspire to, and how we make day to day decisions is influenced by a person&apos;s faith or sense of spirituality. In marriage, big decisions are going to need to be made together. Things like how we raise our children, how we celebrate holidays, and how we spend our weekends are often influenced by our faith traditions and moral values. Brittle reminds us to consider deal breakers here, too. We should ask ourselves: Do we have compatible faith values? Be sure to have a conversation with your man about how faith plays a role in your lives. How do you see faith or moral values playing a role in your marriage? How does your spirituality or religion play a role in day to day decision making? How would you like your faith or spirituality to play a role in the way you raise your children? If you don&apos;t practice now, do you think you will when you have kids? 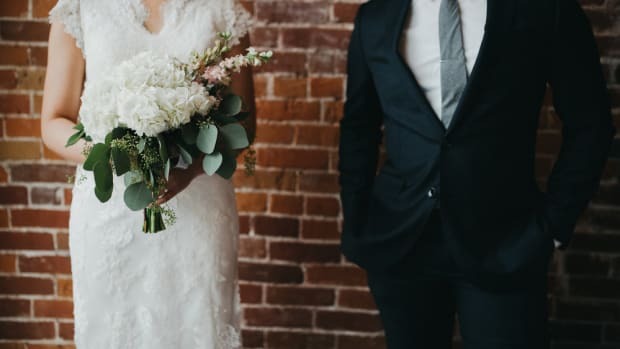 Money is one of the most common stressors in marriage and frequently listed as one of those "perennial" problems—but according to marriage researcher Dr. John Gottman, unresolved differences in monetary matters are not necessarily a deal breaker. Meaning, just because you like to be thrifty and he&apos;s more laid-back doesn&apos;t spell doom for your marriage. That being said, money matters must be handled well and it helps to be clear about one another&apos;s expectations and dispositions regarding money ahead of time. Ask each other questions like: What is your relationship with money? In reality, where do you spend your money? Where do you want to spend your money? Do you like checking in with your budget regularly or do you update your Mint account once a year and then forget about it? What are your savings goals? Work on a budget now, before you are married, and itemize your expenditures by priority. It may seem like a small matter now, but the fact that you like to tackle a project when you get home from a busy day of work and your guy likes to zone out may become a source of tension after married life begins. The beginning and end of the day is often times when most couples personalities come into sharpest contrast. Have a conversation with each other about how you like to spend your free time. If you had one day to yourself, to do anything you wanted, what would you do? On Saturday mornings, do you like to rise early and take on the day, or do you prefer to have a leisurely breakfast in your pajamas? At the end of the day, how do you unwind? Do you crave conversation and companionship or do you need alone time to process your day? Do you like to read or watch TV, or do you like to cross off items on your to-do list? When you have this conversation, don&apos;t forget to get specific about how you see a typical day of married life. You wake up in the morning and then what? You get home from work and what do you see yourself doing? What will your interactions with one another be like? This is a great opportunity to brainstorm some healthy rituals for greeting one another at the end of the day. Will you take a page out of Peter McFadden&apos;s book and dance with each other in the kitchen? Brittle reminds us that this conversation is the first step in learning to be flexible and give the other what they need, while also getting what you need. The other homework assignment, according to Brittle, is to learn to ask for what you need from the other. In The Seven Principles for Making Marriage Work, Dr. Gottman lists housework as one of the six area couples argue about most. He explains that creating a sense of fairness and teamwork is always important, but especially when it comes to the drudgery of housework. Maybe he is a bit neurotic about clean bathrooms, and you can&apos;t stand clutter. Talk about how often you like to clean, what your expectation of clean is, and what you foresee your role to be in day-to-day chores. There&apos;s no right answer in how to split the work, so have an open conversation in which you both feel like the solution is fair. 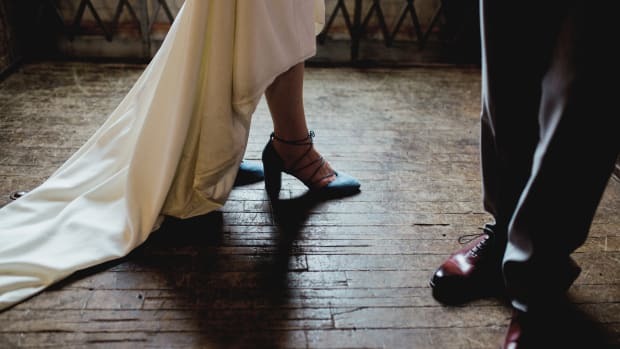 Sure, these may not be the conversations you&apos;re eager to have when you could be picking out your first dance song, but taking the time will help form a solid foundation for your marriage in the years to come. The plans you form during these conversations will more than likely change when you are married and have a better idea of what works and what doesn&apos;t, but at least you have started the conversation and know what the expectations are.